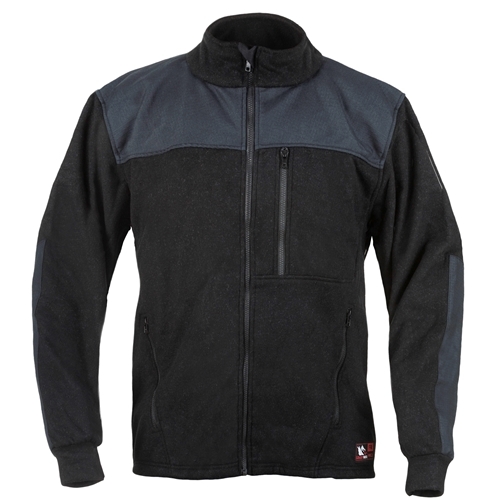 The EXXTREME™ jacket may be DragonWear’s most versatile outer wear. Constructed from Polartec® Nomex® Thermal FR®, this jacket has a fleece exterior with Rip-Stop Nomex® patches that reinforcement the shoulders and forearms. DragonWear EXXTREME™ FR Jacket has a rating of 4.8 star based on 4 reviews.